A SUSPECTED cholera outbreak has been reported at a Johane Marange Apostolic sect shrine in Murewa following the death of three members who are believed to have succumbed to the deadly waterborne disease. The shrine is located in Mukwa village, ward 10, in Murewa North constituency. NewsDay is reliably informed that a provincial environmental health officer visited the area on Tuesday, but was denied access to the shrine by the sect members, who also reportedly blocked other health officials. "We were told there were deaths from a religious sect, the provincial environmental health officer went there yesterday (Tuesday), but was denied access to the place. So today (yesterday), they went with members of the police," a top health official in the province, who declined to be named, said. Efforts to get a comment from the provincial medical director Simukai Zizhou were fruitless, as he was said to be on leave. 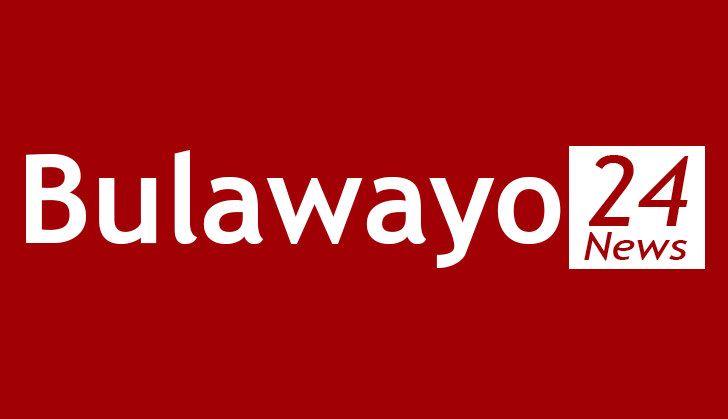 Mashonaland East provincial administrator Tarubarira Kutamahufa, who travelled to Murewa yesterday, confirmed that government was investigating suspected cholera cases and was amicably engaging the sect to establish what had really transpired. "We cannot say it is cholera, the details are still sketchy. We are still investigating suspected cholera cases or other diarrhoeal diseases. We have engaged the district Civil Protection Unit (CPU) to engage the church members so that health officials are allowed to work freely and establish what really transpired," he said. Kutamahufa added that two treatment centres had since been established at Murewa District Hospital. Some apostolic sects are against taking modern medicine, citing religious beliefs. Murewa North legislator Daniel Garwe (Zanu PF) said various stakeholders were on the ground. "I have heard about it (suspected cases). All relevant authorities are now dealing with the issue. These include health, ZRP and CPU officials," Garwe said. A recent cholera outbreak in Harare resulted in the death of at least 55 people countrywide.